To accompany the release of the second edition of Simon’s book ‘Hacking Electronics’ in October 2017 we have expanded the original Hacking Electronics Starter Kit to produce the Hacking Electronics Mega Kit. 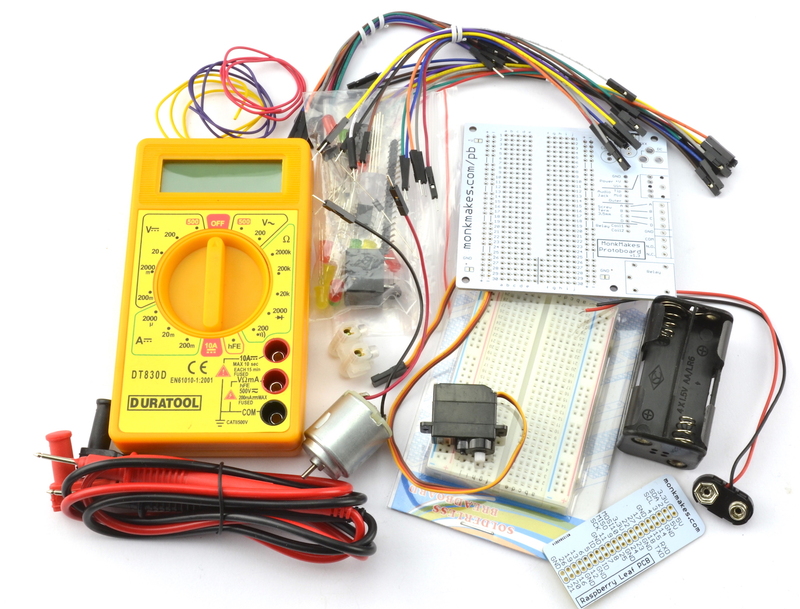 This will provide you with a good set of components allowing you to make many of the projects in the book, as well as providing a great basic kit of parts to get you started on your electronics adventure. Here is a full list of what the kit contains.